2018-2019 Hillman Performing Arts Series! Home > 2018-2019 Hillman Performing Arts Series! Announcing the 2018-2019 Hillman Performing Arts Series! The 2018-2019 Hillman Performing Arts Series at Shady Side Academy features a wide variety of shows for patrons of all ages and interests. This year, we are excited to announce the addition of three shows in our intimate black box theater in addition to our four main stage performances. All shows are Saturdays at 7:30 p.m. in the Hillman Center for Performing Arts on the SSA Senior School campus in Fox Chapel. Please note, the date for The Amazing Max has moved to March 16, 2019. If you have any questions, please contact the Box Office at boxoffice@thehillman.org or 412-968-3040. Imagine an artist creating a masterpiece before your eyes in mere moments. 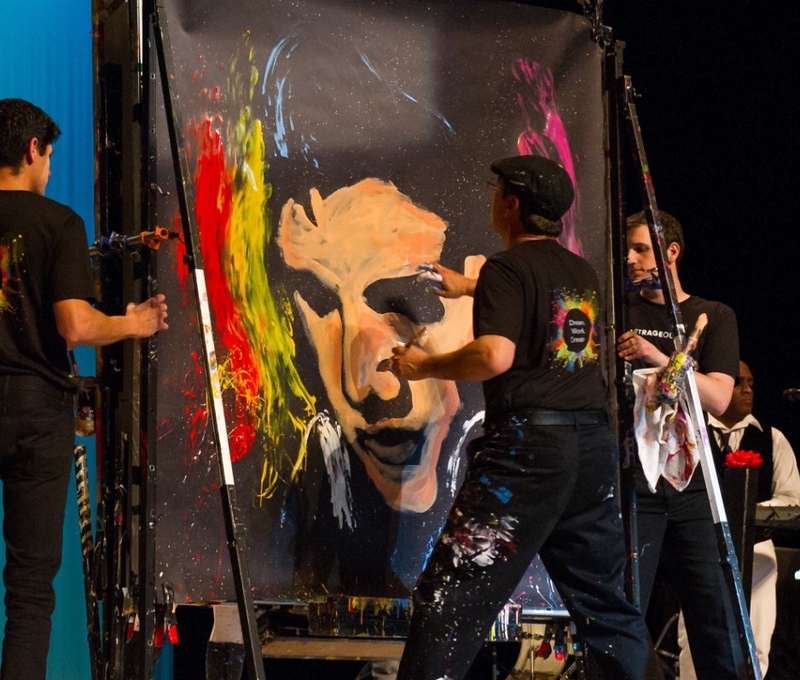 With a palette that mixes captivating vocals, intricate choreography and exciting audience interaction, Artrageous takes you on a unique visual journey packed with inspiration, creativity and fun. Learn more. 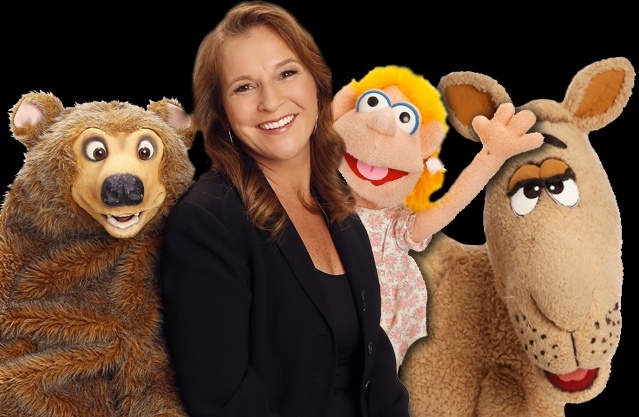 For more than 30 years, ventriloquist and comedienne Lynn Trefzger has given life to a trunk full of comical characters. Audiences are treated to her vocal illusion talents when they meet a drunken and lovable camel, a grumpy old man and a feisty little girl. Learn more. 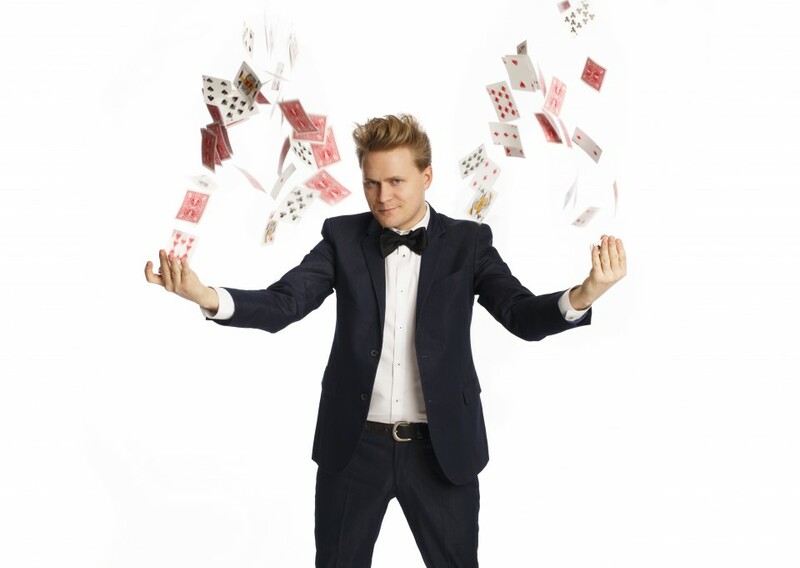 An interactive magic show with a mind of its own! The enchanted look that spreads across the faces of Max Darwin's young fans as he works miracles is astounding. Max conjures a custom experience that kids will carry with them long after the show ends. Learn more. 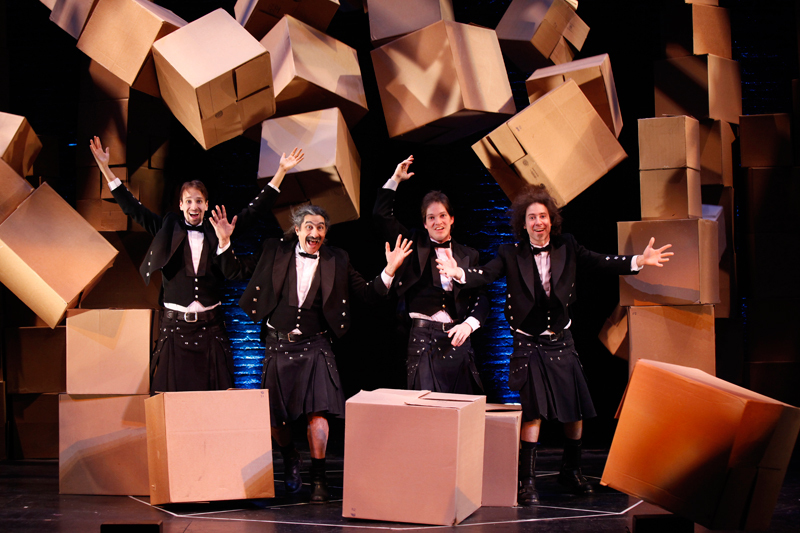 A zany showcase filled with laugh-out-loud comedy, wild theatrics, arcane errata and astonishing juggling feats. They are not your father's wild-haired, juggling, flame-throwing, kilt-and-tutu-wearing performers. Learn more. 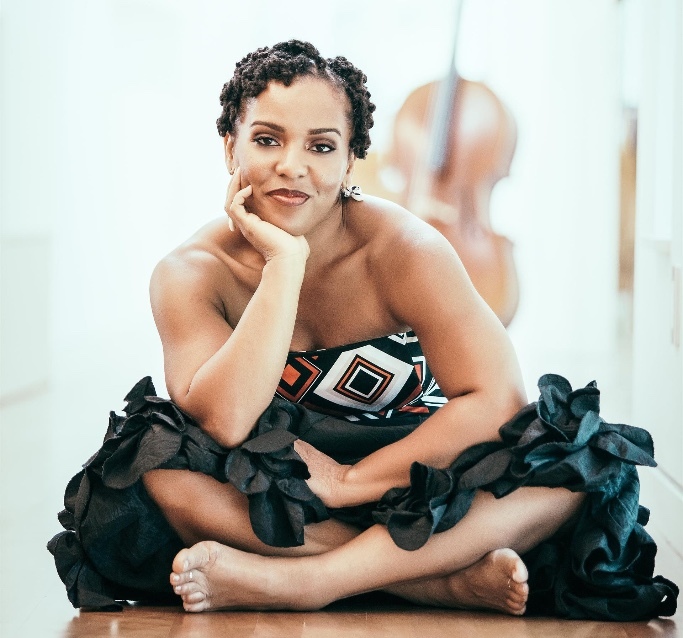 Singer-songwriter and cellist Shana Tucker delivers a unique voice to her self-described genre of ChamberSoul™. With a deep respect for the art of storytelling, her lyrical melodies evoke strong hints of jazz, soulful folk and acoustic pop, woven into a unique rhythmic tapestry. Learn more. 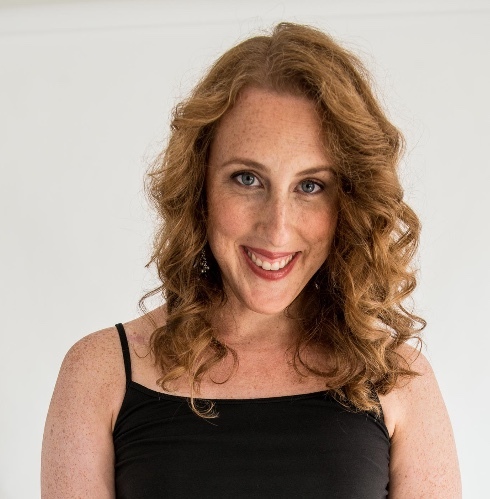 In her Pittsburgh debut, pianist Deanna Witkowski will perform songs from her album Raindrop: Improvisations on Chopin, a solo piano session that seamlessly combines jazz, Chopin and the music of Brazil. Connecting jazz with other deep musical currents is what makes her such a visionary artist. Learn more. 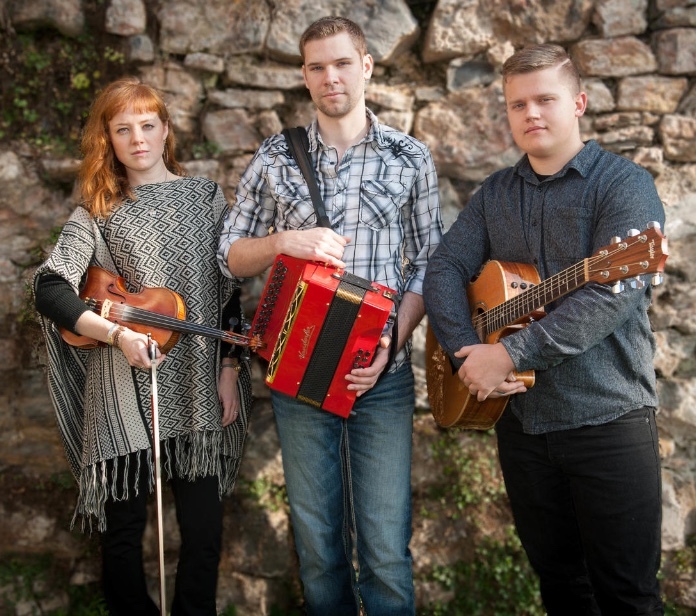 An energetic trio of traditional Irish musicians blending Celtic and American music, Poor Man's Gambit is comprised of Corey Purcell (button accordion, cittern, vocals, bodhran, dance), Dylan Richardson (guitar, tenor banjo, bouzouki, vocals), and Genevieve Gillespie (fiddle, vocals, dance). Learn more. Subscription packages are available for the entire seven-show series, plus three-and four-show packages for the Main Stage and Black Box Series.